There are so many amazing bars out there. 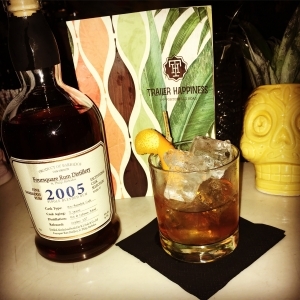 Here are a few I have visited with decent rums and some great cocktails! 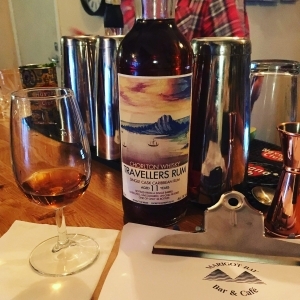 With an awesome rum collection, Trailer is a ‘go to’ whenever I’m in London. 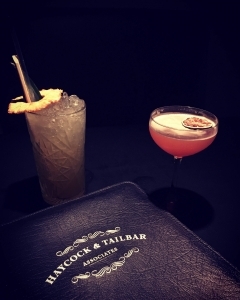 The cocktails are amazing too! 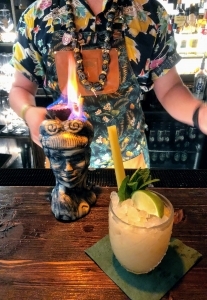 Great Tiki cocktails and amazing decor and atmosphere. 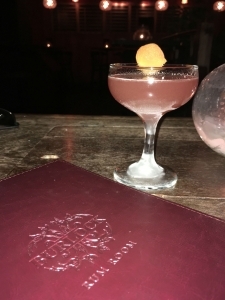 We love the nod to the origins of Tiki with homemade syrups and fresh pressed sugar cane juice! 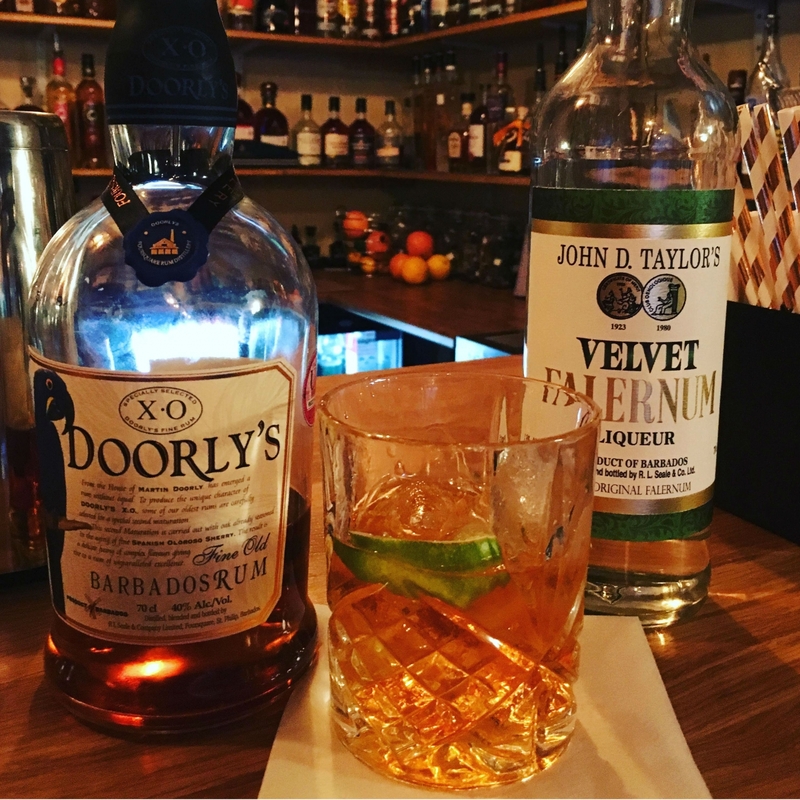 The best place to build your own Rum Old Fashioned! 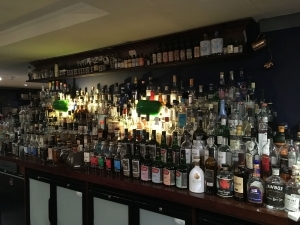 Over 90 Rums, chilled out atmosphere and easy going vibe! 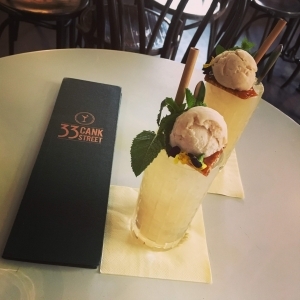 All about the innovative cocktails! Another bar focussing on Rum! 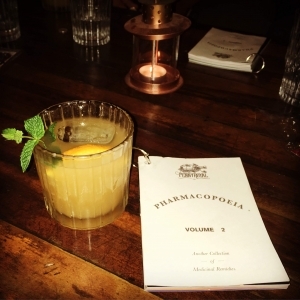 Awesome cocktails and creative menu! Large Rum back bar with some special expressions!